It’s Diwali and its raining cheer and happiness all around. I thought I ought to add some. And here it is. You can now win a brand new Amazon Kindle if you pre-order my book! To be honest, I cant really assure you that you would like the book; but I can assure you that I have put a lot of effort in writing this book. And the book is priced at about 130 bucks. Less than the price of a coffee. I am sure you can buy me a coffee? No? Raffle. I’d do a draw of lots on the 15th of Nov 2014. I’d pick a winner and the winner gets a brand new Amazon Kindle! Oh, and for every 999 emails I get, I would throw in another Kindle. 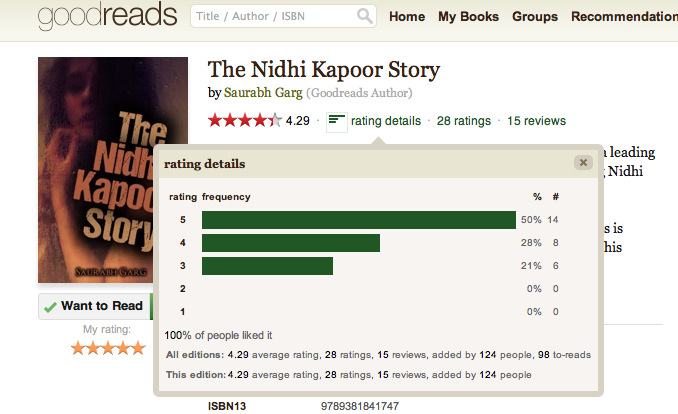 So more the number of pre-orders, more people win Kindles. Why would not share this with your friends and family? Please? That’s it. No slogans, no creativity, no hustling. All you need to do is, show me some love by pre-ordering my first book. Open to people residing in India only. 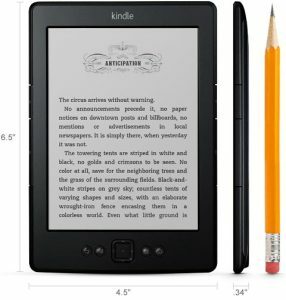 I will not be able to ship the Kindle out of India. Purchase required. If you cancel your order at a later date, I will have to remove you from the raffle. 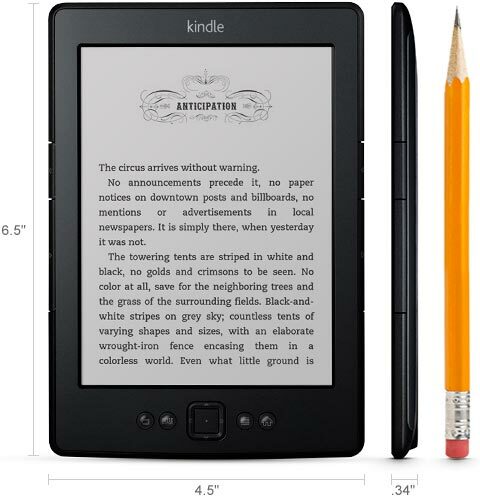 You may either take this Kindle or a gift voucher worth Rs. 5000. No cash. That’s it. There are no hidden conditions. There are no treacherous terms. Just order and get an opportunity to win! And, last but not the least, I am as fanatic about privacy as you are. I will NOT share your email address to anyone. Promise. It’s now the time to head over to Amazon or Flipkart and place your orders. Now.